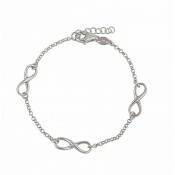 A charming option for women of all styles, this silver chain bracelet is a comfortable option. 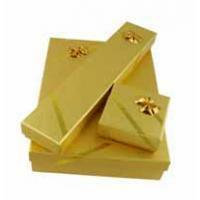 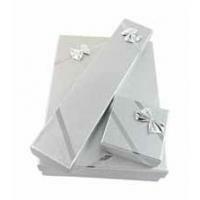 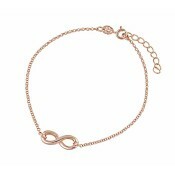 The flexible bracelet sits comfortably on the wrist with an extender chain for the perfect fit. 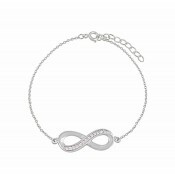 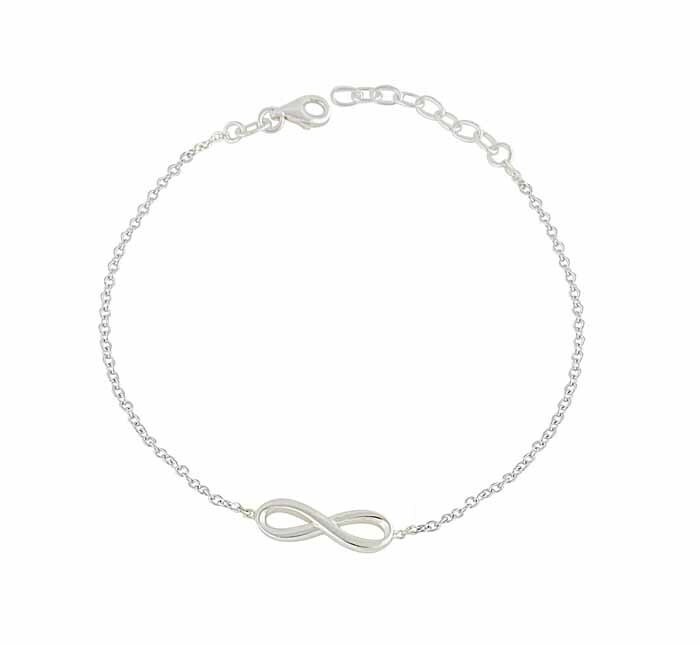 The single infinity charm fitted at the front embraces an eternal love and adds dainty detail to your outfit.